Dan Ewing Painting is a custom interior painting company based in the Treasure Valley, serving Boise, Nampa and Meridian. 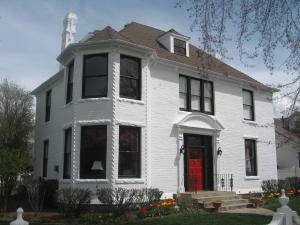 Since 2004, we’ve served clients looking for high-quality, residential interior and exterior painting. 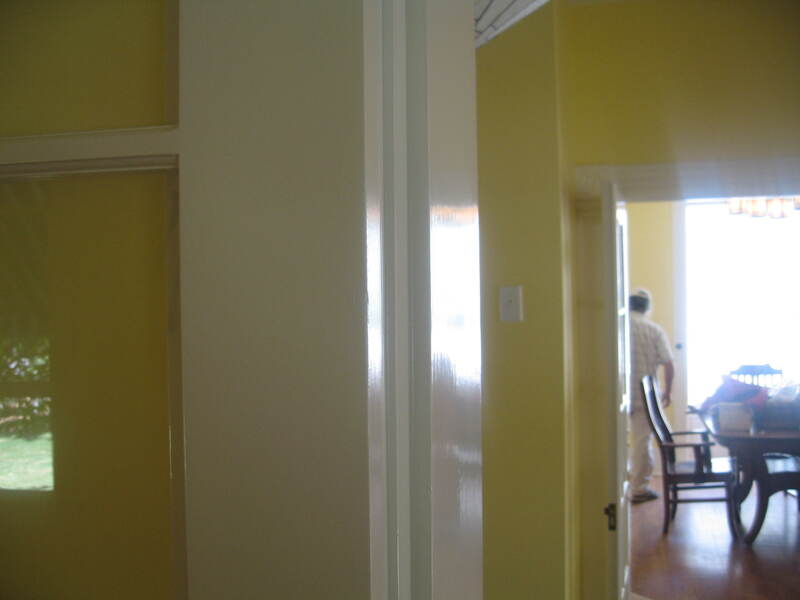 Dan and his staff of trained professional painters have over 20 years painting experience, allowing them to provide you with efficient, cost-effective, well-organized paintwork. Ask about our line of eco-friendly finishes with non-toxic, low- and zero-VOC paints (safe kids and pets, bedrooms, and anywhere that air quality is an issue). Call Dan at Ewing Painting right now at 208-284-2337 and let us help you with your interior painting needs.